We focus on manufacturing, repacking and distributing own brands of food products. 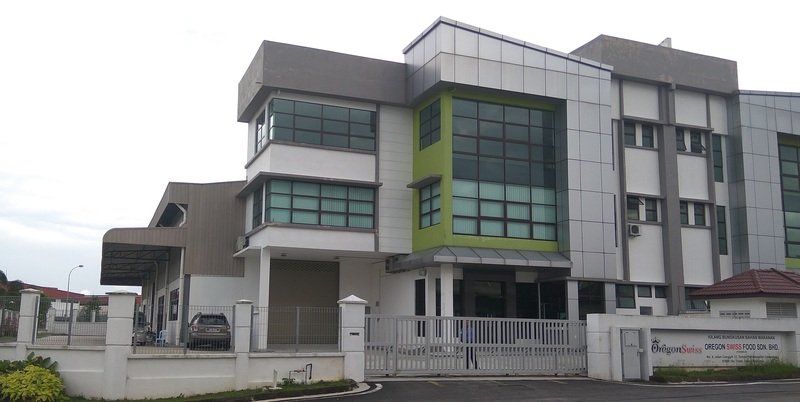 Our headquarter is situated at Ulu Tiram, Johor. Apart from that, we also provide custom blending and repacking services as an alternative for traders and network marketing organizations. Contact us now as our customer service team are happy to help and discuss through your needs. Oregon Swiss Food Sdn Bhd updated in About Us. Oregon Swiss Food Sdn Bhd added 2 photos in FOOD SERVICE Category. Oregon Swiss Food Sdn Bhd added 5 photos in BAKERY & CONFECTIONERY Category. Oregon Swiss Food Sdn Bhd added new photo in FOOD SERVICE Category. Oregon Swiss Food Sdn Bhd added new photo in CHOCOLATES Category.